The festival opens with a speech and piper at Jordan’s Castle at 7pm. This will recreate the opening of the castle in 1911. Followed by a guest talk on Francis Joseph Bigger and his revolutionary friends and connections to the Howth Gun Runners at Ardglass Golf Club at 7:30pm (cost £2). The evening rounds off with traditional musical entertainment in The Old Commercial Bar. On Saturday morning at 11am, a clifftop folklore walk leaves Curran’s Bar and will travel through a landscape loved by Bigger. This includes a lunch of local specialities (Tickets are £20). 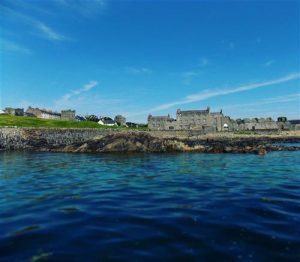 In the afternoon, a free talk will take place on the history of Ardglass with a local historian at 4pm. At Ardglass Golf Club in the evening a guest talk will be given by Roger Dixon from National Museums NI at 7:30pm. The topic will be the contribution of Francis Joseph Bigger to the heritage of Ulster, including many sites on the Saint Patrick’s Trail (cost £2). Evening entertainment will follow at Curran’s Bar from 10pm. 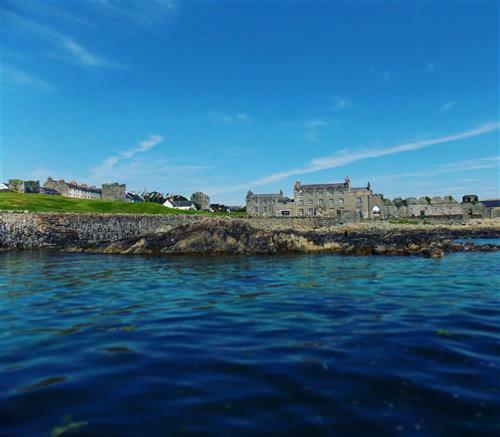 On Sunday afternoon at 2:30pm tours of Ardglass will be available with the Harbourmaster and historian. Leaving from the Saint Nicholas’ Church in Kildare Stree, this includes many who called Ardglass home (cost £10). This is followed at 4pm by a bi-lingual talk in Jordan’s Castle given by BBC reporter Kevin Magee. Thank you for every other fantastic article. The place else could anybody get that kind of information in such an ideal means of writing? I’ve a presentation subsequent week, and I’m on the look for such info. Hello to all, the contents present at this website are really awesome for people knowledge, well, keep up the nice work fellows. I am actually grateful to the owner of this website who has shared this enormous article at at this time. and paragraph is genuinely fruitful designed for me, keep up posting such content.